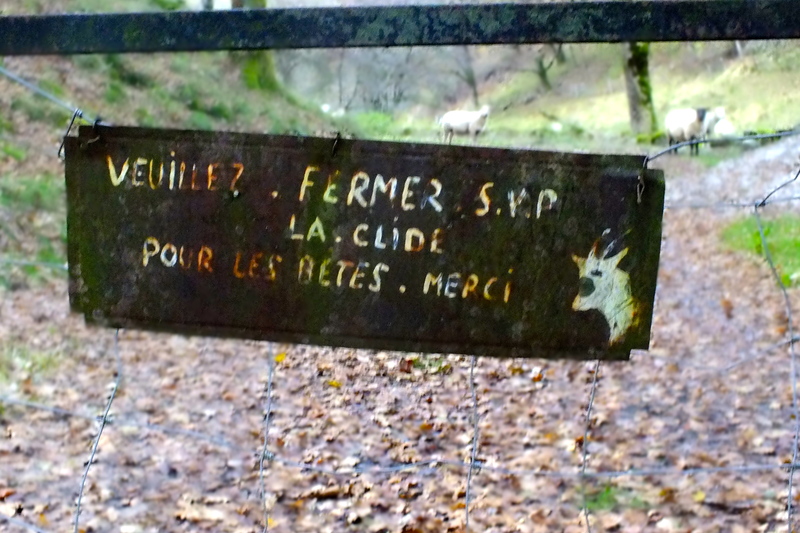 There are 3 cows to every person living in the Cantal, and lots and lots of beautiful horses. Despite being told by one of our friends that the pasture is not good enough for them (!) there are sheep, and there are goats and actually there are lots of donkeys too. One particularly bad moment since arriving came on the eve of a drive to Lyon to pick up a friend for a short stay. I decided to have a look at Lyon Cuisine on the web, knowing as I did that Andouillette is something I never ever want to taste – in fact its something that I never want to be sitting near anyone else as they indulge. I digress. Andouiellette will have to wait as I share with you the abomination that I uncovered. Salade de groin d’ane au lardons. 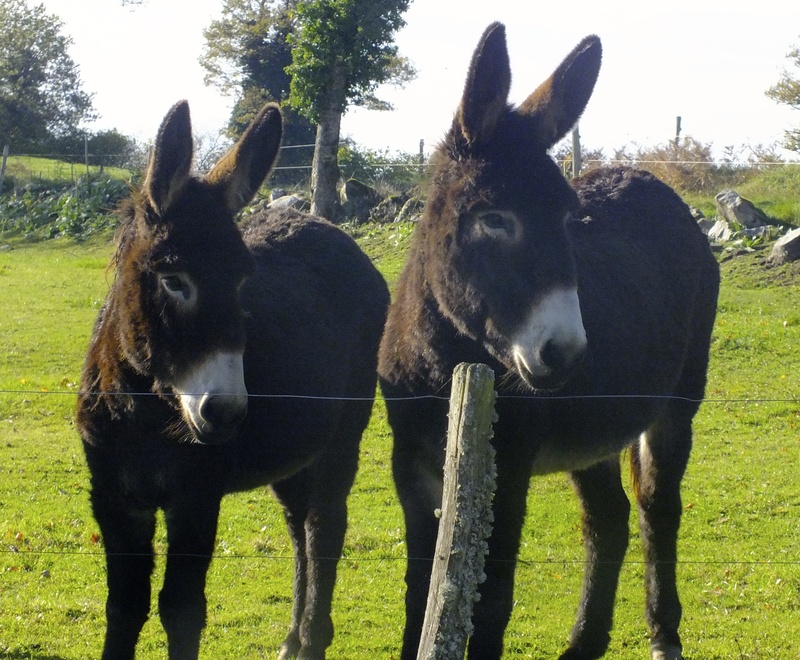 Now I know that an Ane is a donkey and I looked up groin d’ane …. I nearly fainted in horror as I read the words ‘donkey snout’. Oh no! That must be what the donkeys are for – sacrificing their noses for a salade. Luckily before I made a single woman assault on les Lyonnaise to ram raid the shop selling this monstrosity, I looked at the ingredients – chief amongst them ‘pisenlit’ – that literally means wet the bed but is the word the French use for a dandelion. What ‘donkey snout salad’ actually refers to is that donkeys enjoy grazing in pastures rich in flowers. Down girl! The donkeys are unharmed, my husband is spared the humiliation of having to bail me out of a Lyonnaise jail. All is well. In addition to all these beautiful creatures and fundemental to this story as we go I have stories to tell of the people who care for them. Whose life depends on their thriving. Amongst all of this co-dependence of domestic beasts and humans are also wild creatures – we have red deer, roe deer (partially protected), sanglier (wild boar), hares and rabbits, foxes, badgers and marmots in the mountains. Those are just a few examples. Interestingly there is little trouble with mice and rats in the houses and barns. I have a theory …. I’ll share it one day. Birds flourish – we have Pie (pronounce it Pee) which mean that I have to silently utter greeting them to self in case I am struck down – very supersticious me … I blame Granny, who if there wasn’t an existing superstition was quite capable of inventing one, the problem with superstition being that if you do it once you are shackled for life – just in case. We have Jays. I asked Philippe, a true mountain man, local and absolutely at one with the flora and fauna in the region (he will be introduced as a major character when I get that far. He is quite wonderful.) what the French for Jay is – ‘Ghay’ he replied. ‘Oh – pareil en anglais – nous appelons Jay’. He refused, entirely refused, to accept that it is the same word. He has no English at all, Philippe, and to him our pronunciation being different made it a different word altogether. I adore the Jays – their lovely rose-brown plumage and that ostentatious flash of blue make them birds I would watch for hours. After a couple of months here, I instantly recognise their metallic call that slices the air as a knife slices flesh. There are also pheasant and a large variety of other game birds. We have buzzards soaring above us. They sit in the fields their expression sage, missing nothing as they scan for voles and mice and dead things to feast on. They are carion predomenently. And there are pigs apparantly – there must be … charcuterie abounds but so far I have not seen a single one. 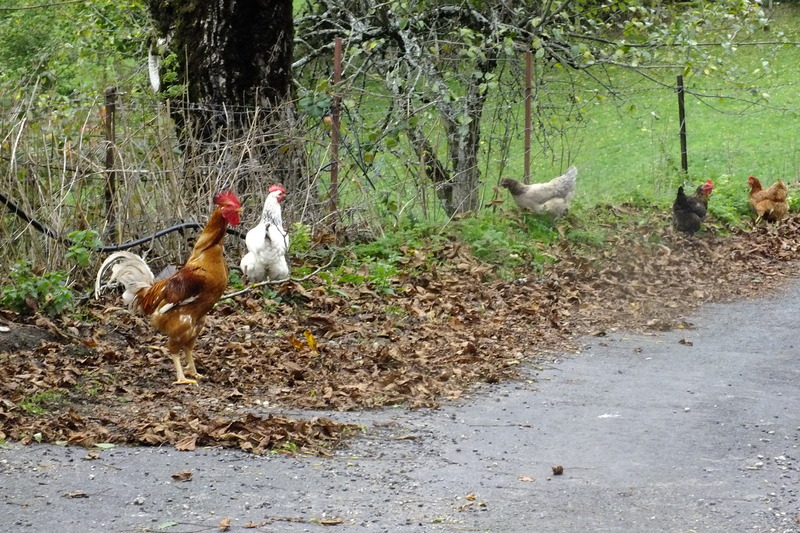 I’ve seen plenty of fowl … ducks, geese, turkey, hens and cockerels and capon. Humans and animals co-exist. It is a lesson in balance to live in this place. I will share stories – take my hand … walk with me and breath the air, all around you is nature just simply being. And I will share with you the recipes – my attempts to cook local food from local ingredients and my own versions of traditional fare. I’m a cook not a chef so nothing is complex in its construction nor execution but perhaps you will try some things you hadn’t thought of before. Don’t be squeamish, please – the fact is that the animals exist to feed the people. And I will explode some of the prejudiced myths surrounding the production of certain foods. 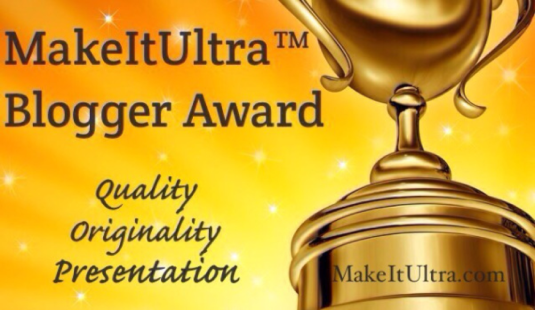 Believe me I was the bigot before I came here – NEVER, NEVER, NE-VER will I eat Foie Gras or Veal …. being here has changed me but not because I have gone native and accepted something foul but because I have absolutely seen the way things are really done not the way the outside propergandists would have us believe they are done. Once upon a dream when I was a teenager, I was going to make my living in agriculture. If I had been here, I believe I would have followed that dream because real agriculture, real farming is about the simple co-existence of man and land and beast and that, for me, was the dream. Here that triad is perfectly executed. Let me show you …. I’m so jealous of you surrounded by countryside and I am surrounded by grumpy indifferent people! Me too, I had never eaten veal or fois gras before coming here, but,now eat both. 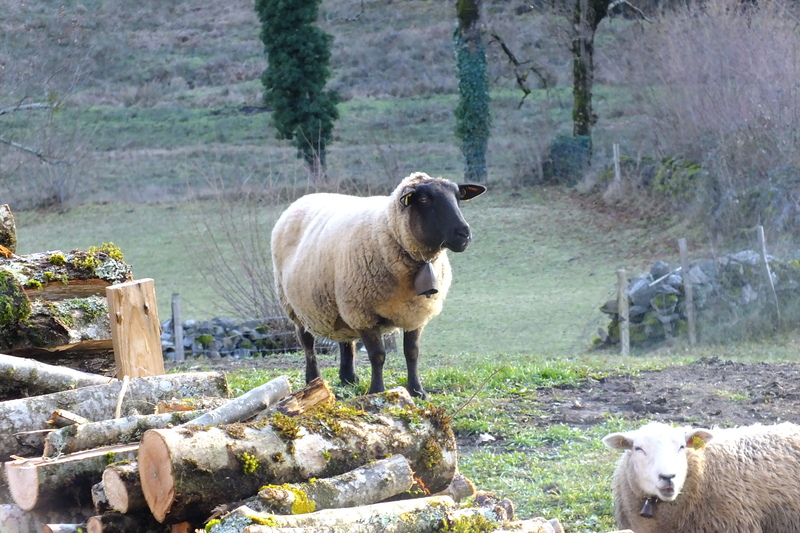 I visisted several fois gras rams in the Dordogne and have written about and posted photos of what I saw (I think it is on my post for confit de canard), and I have one veal recipe (Sauté de Veau et carottes violettes). My dream is to get out of the city and live more in step with nature, but it is not an option at the moment. I am also (secretly) jealous too! Yes, it’s nice to visit, but draining to live in…. I too loved living in rural countryside. 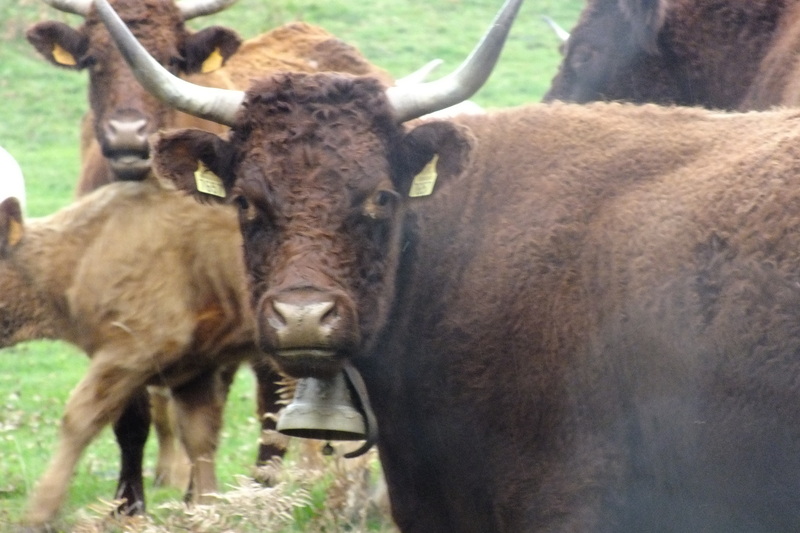 You have to balance naming the heifers with saying goodbye when the truck comes…:) Lovely blog – thank you for visiting mine. And I’ve followed … couldn’t resist! Clearly your love of agriculture did not die with adulthood. Why does that cow look so suspicious? I grew up in rural Newfoundland and both my grandfathers were farmers. Respect for the animals raised was inherent in their every behaviour and gratitude for the food they provided was evident at every meal.I really enjoyed this post and perhaps one day I will visit there myself and experience the local cuisine. Thanks for sharing your wonder photos and your wonderful wit. 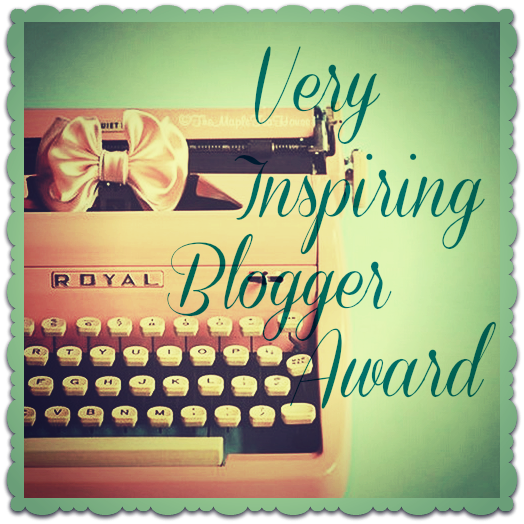 Thank you – I love feedback myself and endeavor to do the same for fellow bloggers. Your photos of “your part of France” are beautiful and if I cannot visit in person it is nice to at least get to see it through the eyes of someone who obviously loves it! But you never know, maybe one day I will get to travel, though that is not in the cards at present. and thank you for your response. I said to a girlfriend yesterday – dream loud and it will come true. I look forward to spending time on your blog (and several others I have bookmarked for a time when I can do some justice to them. At the moment I am fully occupied proof reading a PhD thesis which extends to almost 600 pages as a favour to a young friend … it’s quite a responsibility and I leaves me drained but hopefully by the weekend it will be put to bed! That is quite an undertaking! I wish you much success! I work nearly every day so time to read all the wonderful blogs out there and view the photos is a challenge for me as well. I just posted a few more photos of my native Newfoundland when you get a chance you might want to have a peep. I am looking forward to perusing more of yours as well. 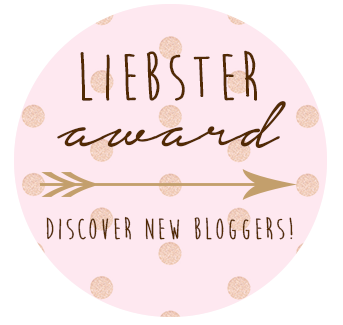 I’m setting aside time on Sunday to look at new blogs and yours is very definitely one of them. I’m looking forward to it immensely! It could have been so much worse …..